The electric utility subsidiaries of Black Hills Energy in Wyoming and South Dakota reportedly filed for approval of voluntary renewable energy tariffs to cater to the customer requests for renewable energy resources. As per trusted sources, requests to approve the voluntary tariffs were submitted to the Wyoming Public Service Commission and the South Dakota Public Utilities Commission. According to a press release issued by the company, the Renewable Ready Program would provide government agencies and large industrial and commercial consumers a cost-effective option to buy utility-scale renewable energy resources from the company for up to 100 percent of their electric energy requirements. The proposed Renewable Ready Program and its utility-scale generation plants would enable the customers to buy renewable energy from Black Hills Energy at a substantially lower cost if they choose to install and maintain the energy systems constructed onsite at their business premises. Reportedly, the customers would be able to sign deals with Black Hills Energy to buy renewable energy for periods of five to 25 years. President and Chief Operating Officer of Black Hills Energy, Linn Evans was reportedly quoted saying that the company is excited to assist its customers in meeting their renewable energy objectives by providing new energy solutions. The Renewable Ready program offers customers an exceptional choice for the long-term delivery of utility-scale and cost-effective renewable energy, Evans added. 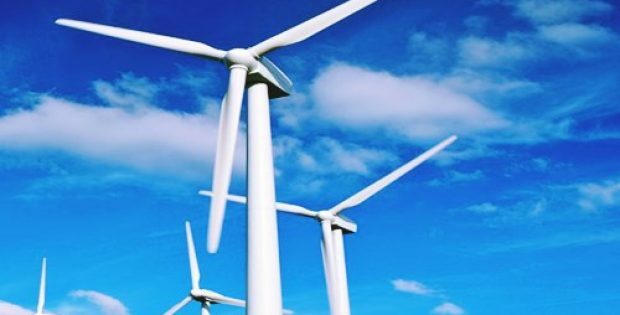 Additionally, the Black Hills Energy Wyoming and South Dakota electric utilities submitted a joint application with the Wyoming Public Service Commission for a certificate of public convenience and necessity to build a new USD 57 million, 40MW wind power facility near Cheyenne, Wyoming. Reportedly, the new project would complement the existing renewable electric generation facilities of Black Hills Energy. The power generation and utility subsidiaries of the company has constructed, owns, and operates 89MW wind generation facilities which serve the customers in Colorado.